She defines brand image and runs communication campaigns including the Kickstarter early campaign. She joined the team in February 2016. 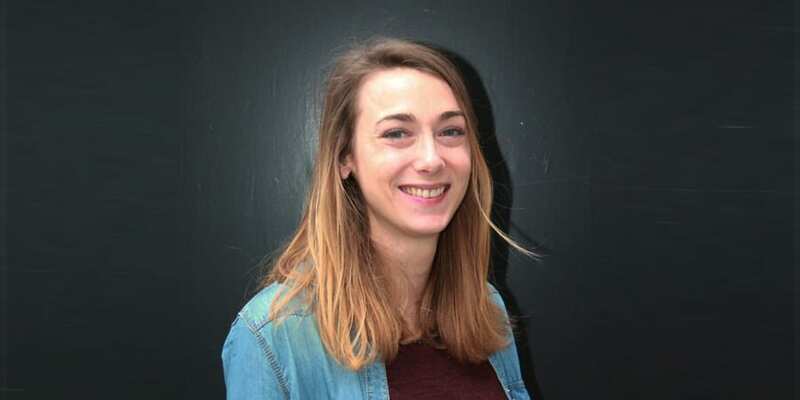 Agathe graduated from Skema Business School (MSc in International Marketing & Business Development) in 2013. She has been Marketing and Communications manager at V-Technologies, a French web agency, and then head of communications at Novethic, the French expert of responsible investment. She has lived in Bruxelles for a long time and has spent six months in Mexico around Cancun. Being fond of karaoke, she sneakily conceals her geek side, dreaming of learning to code. Follow her on social media !